Unique Group, one of the world’s leading integrated subsea and offshore solution providers together with Innovo, an engineering, construction and equipment rental company, have successfully completed a multi-million dollar decommissioning contract for Italian global marine, oil and gas contractor, Saipem, on a key offshore platform in the Middle East region. Unique Group and Innovo team members worked together to meet the project’s requirements of providing bespoke equipment which helped reduce operating times and ensured cost effectiveness of the project within a very tight delivery schedule. The team with their specialist knowledge helped with the design, manufacturing and delivery of the equipment in less than four months. 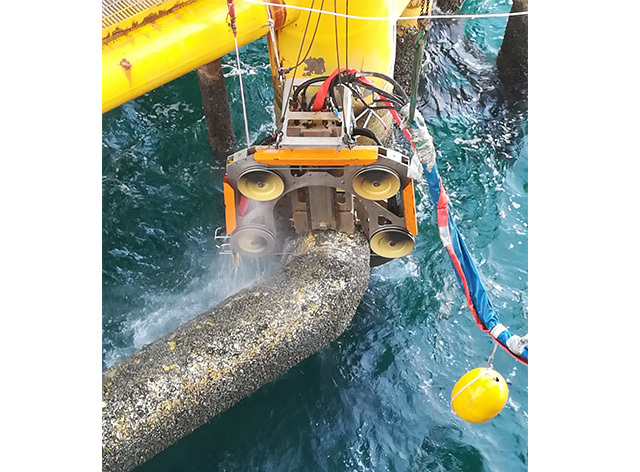 This fast and efficient turnaround considerably helped Saipem to meet the operator’s deadline for kick-off operations, with the first step of the campaign completed safely and ahead of schedule.